Activision has unveiled the next game in the Call of Duty franchise, or rather, they have unveiled when the full unveiling of it will be. The game is called Call of Duty: Ghosts and is being billed as a new subset of the franchise breaking away from the Modern Warfare and Black Ops storyline and characters. Everything will be unveiled on May 21st when Microsoft reveals their next generation console at an event in Redmond, Washington. Call of Duty: Ghosts will utilize a brand new graphics engine, a first for the series since Call of Duty 2 debuted on the Xbox 360 seven years ago. That's not to say the graphics haven't improved, but developers were still forced to work within the constraints of the engine. Now with new hardware, a new engine, and a new storyline we could see something truly special from the Call of Duty franchise, a franchise which many core gamers are harsh on for it's "by the numbers" approach to gameplay. Obviously it's too early to talk about co-op or multiplayer in Call of Duty: Ghosts but with early indications of next-gen consoles pointing to a greater connected experience, we certainly can't imagine co-op would be left on the cutting room floor. Previous Call of Duty co-op games include Call of Duty: Black Ops 1 and 2 - which features a separate co-op mode against zombies. Call of Duty: Modern Warfare 2 and 3 also featured a separate co-op mode called Spec-Ops. Call of Duty: World at War is one of the only CoD games to feature an actual co-op campaign. We'll be tuned in on May 21st at 10AM Pacific for the Xbox unveiling and will report back with details. 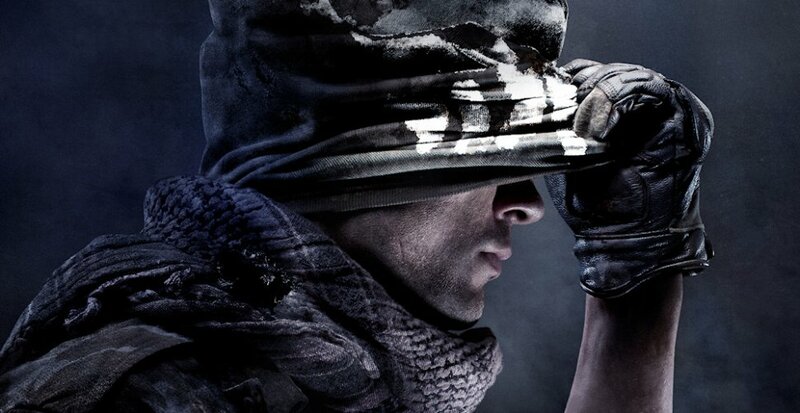 Call of Duty: Ghosts is slated for Xbox 360, PlayStation 3, and "next-gen" systems. Page created in 0.6862 seconds.